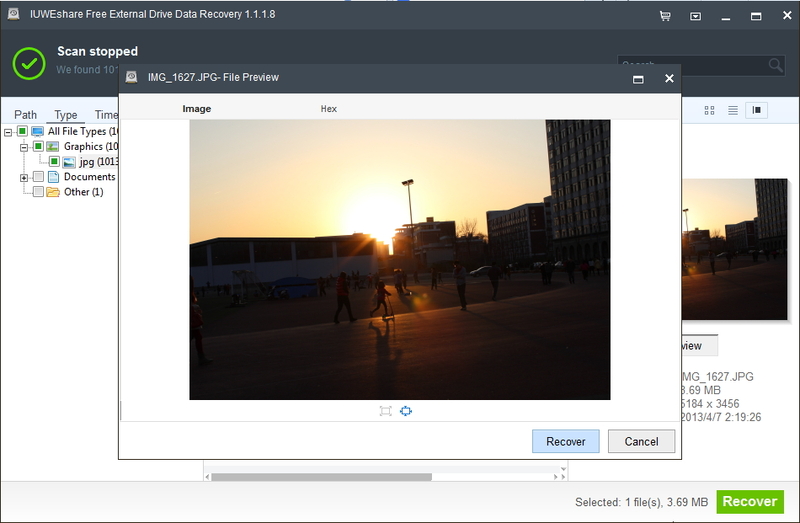 Recover Videos, Photos, Documents from Damaged Hard Drive Due to Dropping, Falling, Jarring, Jolting or Other Reasons. 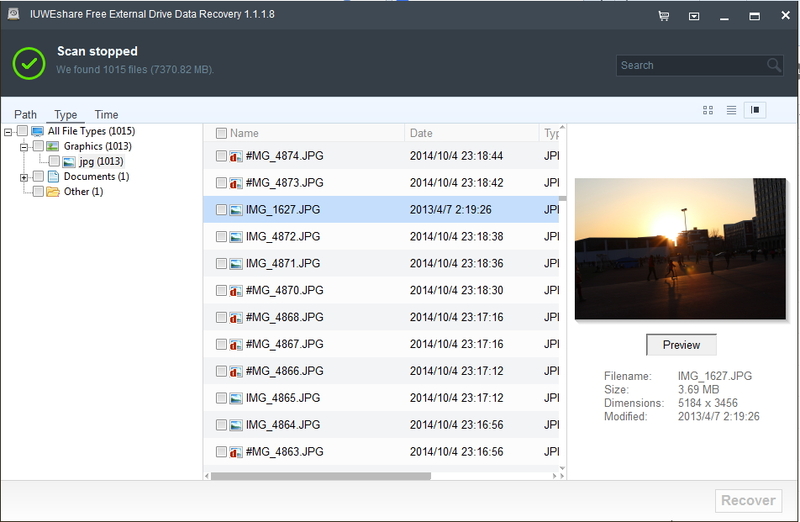 Recover pictures, documents, videos, audio files, ducuments and important business information. 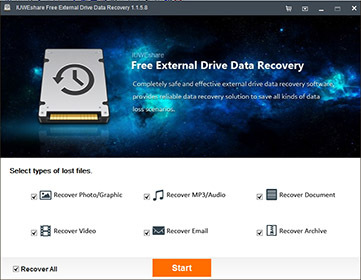 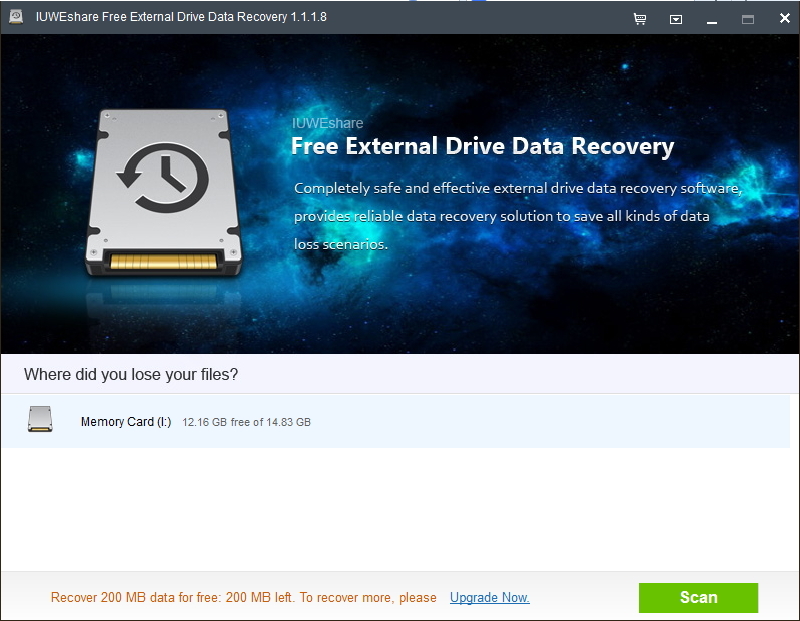 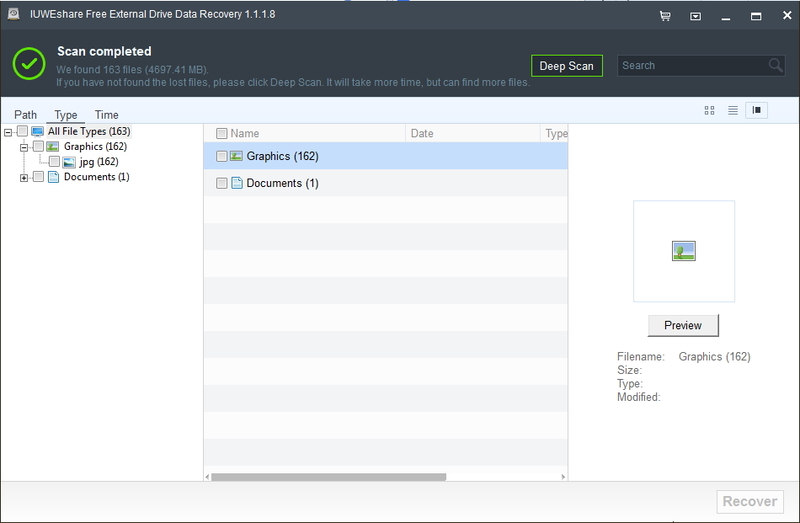 Safe, reliable and easy-to-use Free External Drive Data Recovery software.